SAN JOSE, CA--(Marketwired - April 04, 2016) - iXsystems, the server, storage, and open-source technology company that develops FreeNAS, the world's most popular storage OS, today introduced the FreeNAS Mini XL Storage Device. The FreeNAS Mini XL is based on the same proven hardware used by the smaller FreeNAS Mini, but offers greater storage capacity and performance. 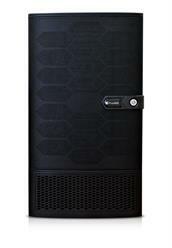 Available today, the FreeNAS Mini XL can be purchased at iXsystems.com or from Amazon. Storage solutions like the FreeNAS Mini XL have become increasingly important to users as technologies that allow for content capture and creation become mainstream and intensive. More than ever, customers value solutions that allow for large amounts of storage that are fast and secure. The FreeNAS Mini XL will be offered in multiple configurations ranging from Diskless to 48TB. Users configuring a Mini XL build through iXsystems.com have a variety of customizable options, including: read and write cache drives, different ECC DRAM capacities, and of course, storage configurations up to 48TB. 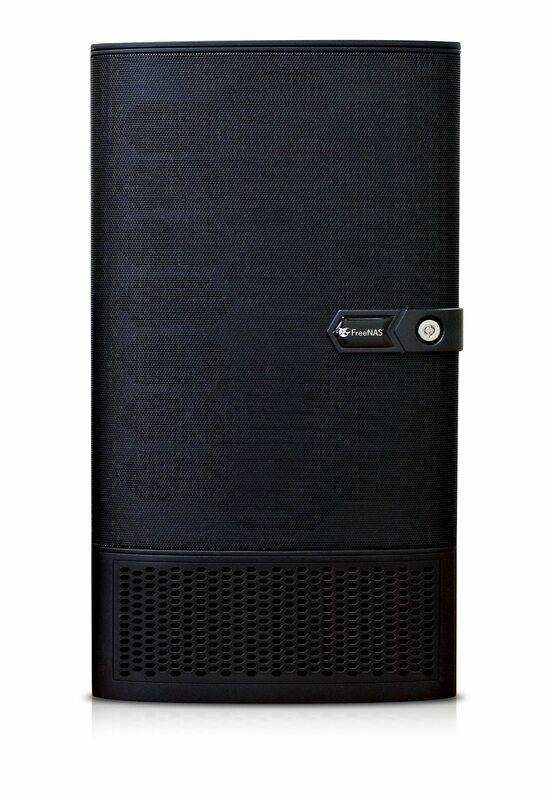 "The FreeNAS Mini XL satisfies a long-standing customer need for twice the storage in a footprint not much larger than our highly popular FreeNAS Mini product," said Jordan Hubbard, CTO, iXsystems. "Our customers are capturing 4K video, curating massive media libraries, and want a storage option that is fast and reliable. The Mini XL based on FreeNAS gives them that solution." FreeNAS is an operating system that can be installed on virtually any hardware platform to share computer data storage over a computer network. 'Free' as in 'free and open source' and 'NAS' as in "network-attached storage", FreeNAS is the simplest way to create a centralized and easily-accessible home for your data. The FreeNAS project and software were founded in 2005 on the principle that network storage be made available to the world at no cost and unencumbered by license restrictions.